Ajax have named their price for their captain Matthijs de Ligt, according to Spanish newspaper El Mundo Deportivo. 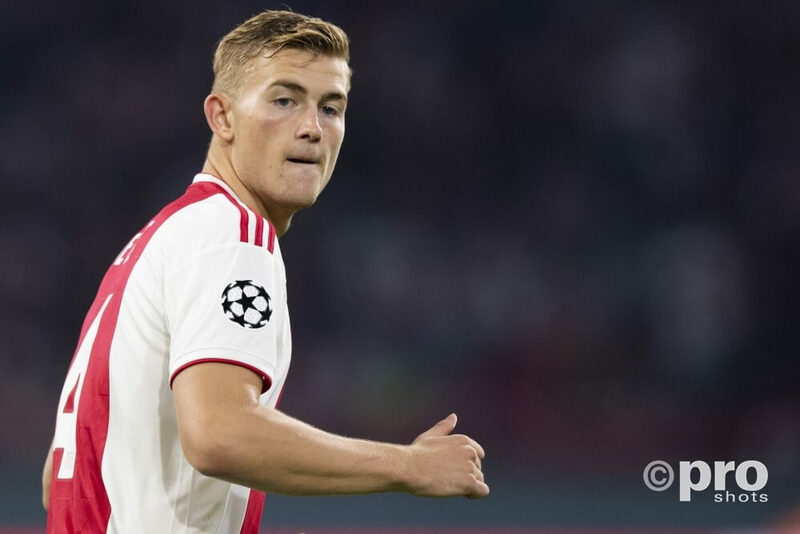 Although De Ligt is still only 19 years old, he has already played 64 matches in the famous Ajax-jersey and has been captaining them for a while now. No surprise that Ajax have put a serious price tag on De Ligt’s head. According to El Mundo Deportivo offers less than €60 million euros won’t be taken into account. It appears FC Barcelona, Juventus, Manchester City and Bayern Munich were officially informed about this price tag by football director Marc Overmars.